World Juggling Day is June 15, 2019. To celebrate, MONDO Juggling and Unicycle Arts is hosting a picnic at Minnehaha Regional Park in Minneapolis, MN. The picnic will start at 10 am. 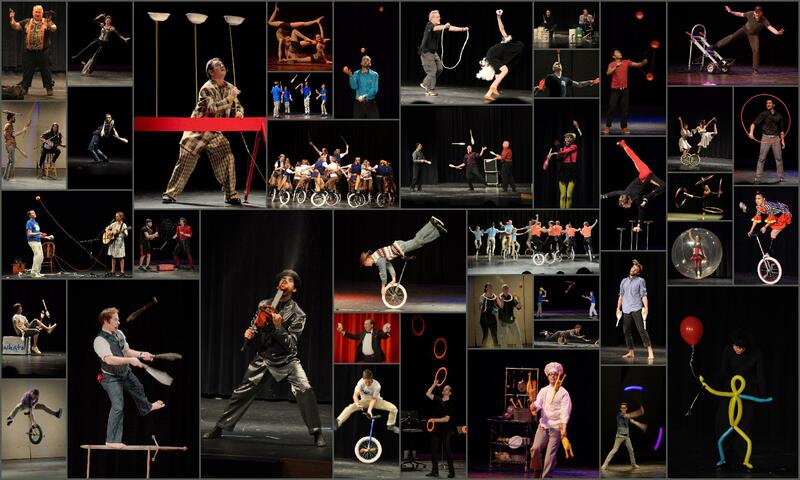 All members of the Minnesota juggling and unicycling community and their families are welcome to attend. Hotdogs, burgers, soda, water, plates and plastic-ware will be provided.